College graduation rates are disappointingly low, and educators are working to identify new ways to increase student success. High-quality digital learning technology has proven to be one of the most effective tools for driving success in higher education, and it’s extremely encouraging to see that students are recognizing those benefits. 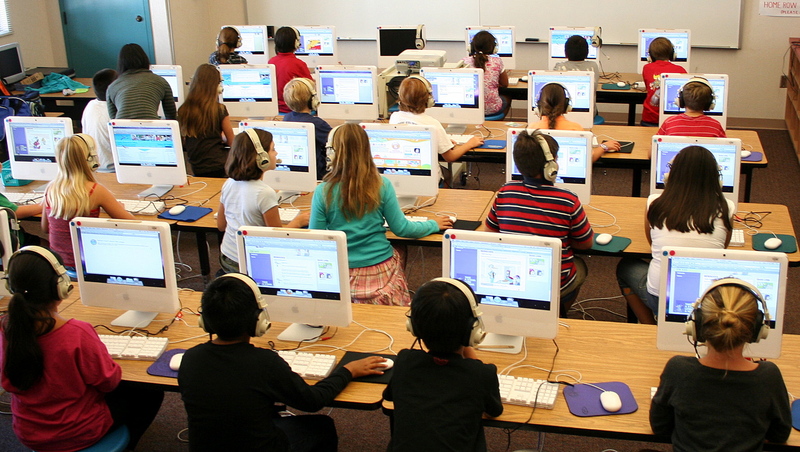 Most students say digital learning technology has a positive impact on grades. The vast majority of students now embrace digital learning technology for its ability to help them improve their grades (81 percent), improve efficiency and effectiveness (81 percent) and improve their focus (69 percent). Half of students agree that adaptive tools and online quizzes can lead to better grades. Two-thirds of students report that adaptive learning technology and online quizzes are very or extremely helpful in learning retention, and most college students agree or strongly agree that digital learning technology should adapt to their unique way of learning (89 percent) and be individualized (80 percent). Students report technology improves many aspects of the academic and collegiate experience. Digital learning technology leads not only to better grades, but to improvements throughout students’ academic lives: 82 percent of students say digital learning technology allows them to spend more time studying through increased accessibility, and 63 percent of students say it makes them feel better prepared for class. Students also feel using technology has helped with their career readiness: According to McGraw-Hill Education’s 2016 Workforce Readiness Survey, 85 percent of college students feel having used tech in classes or to study has helped to make them a better job candidate.